Popular with art lovers, beachgoers and nature enthusiasts, Laguna Beach is an affluent community and reputedly one of the most luxurious enclaves in Southern California. You will discover a vibrant downtown providing a friendly atmosphere with local boutiques, art galleries, restaurants, and a seven mile stretch of beaches and sands. Here is home to the popular Laguna Playhouse, the oldest continually operating playhouse on the West Coast, Heisler Park boasting spectacular views of the beach and an ideal spot to picnic, and of course, the Festival of Arts/Pageant of the Masters, one of the nation’s oldest and most highly acclaimed juried art shows where people come from all over every summer. For the outdoor enthusiast, Laguna Beach offers dozens of well-groomed hiking trails, many boasting panoramic views, as well as tennis, beach volleyball, and nearby golf courses. Residents and tourists alike love the old-fashioned trolley that provides free transportation. Homes range from small, charming beach cottages near downtown and the beach, to stunning, expansive estates in the Hills. 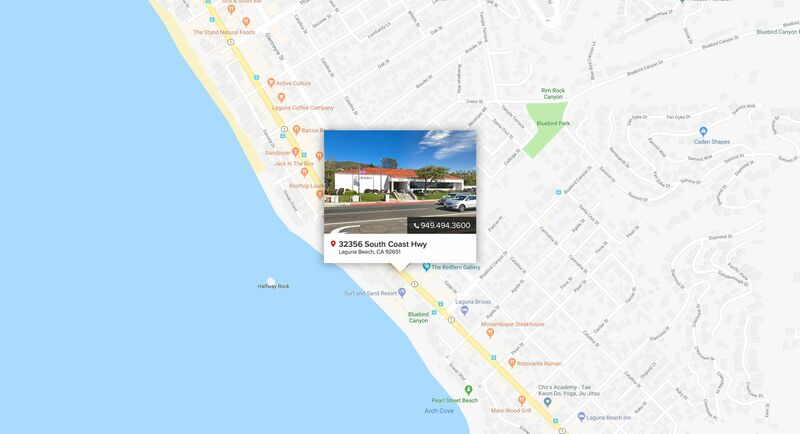 Laguna Beach has five exclusive gated communities including Three Arch Bay and Laguna located on the south side, and Emerald Bay, Smithcliffs and Irvine Cove on the bluff in North Laguna Beach offering some of the most expensive properties in Orange County.